A typical view as we road. Today we said goodbye to Dubrovnik and rode towards Turkey. Jo took a bus to Montenegro and then will fly into Istanbul to meet up with us and Kathy (David’s wife) will be arriving. It was only a short ride to the Bosnian border which then took approximately 45mins to get through as there was a cue (common thing). Once through we started to notice the difference between the two countries, with Bosnia appearing less developed and not quite as tidy as previous countries we had been through. 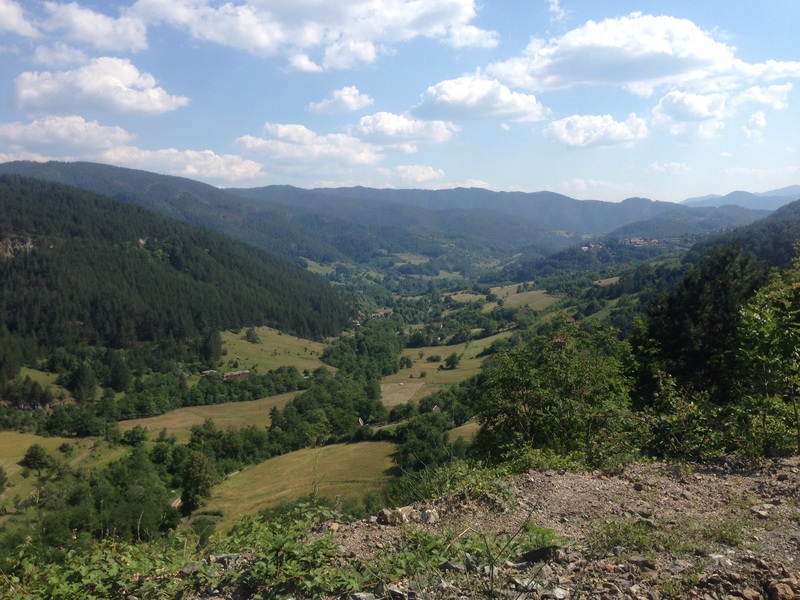 We would have to say Bosnia still had many magnificent views whether we were travelling through a vallies or over a range, the granite mountains with sparsely vegitated coverage. 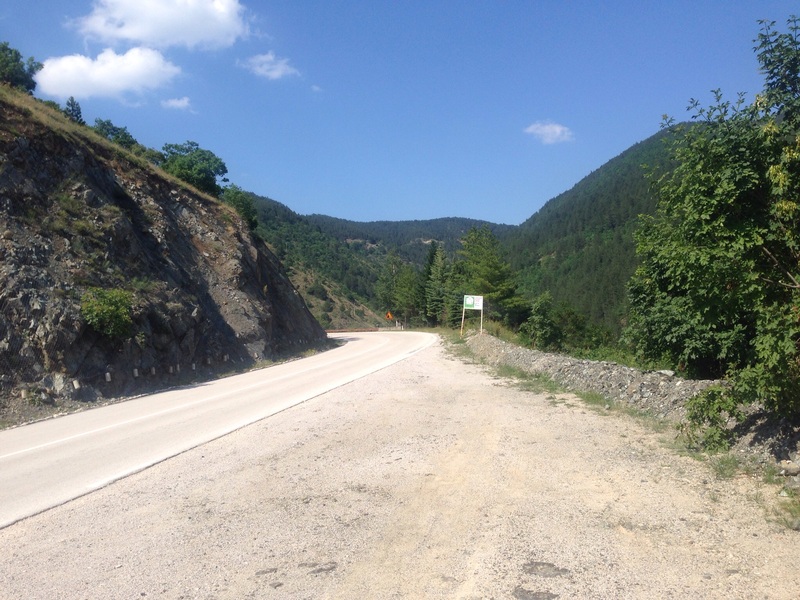 We only stopped for food breaks in Bosnia and then hit the Serbian border later in the afternoon which we we’re impressed with as both the Bosnian and Serbian control points went very smoothly, including the odd joke thrown in by the boarder staff. We road approximately 650km’s today and made our stop for the night in Nis (Serbia) arriving at an “interesting” truck stop/motel at around 10:00pm. The room was all very new and would have made Borat proud with leopard skin covers etc. Serbia was a pleasant surprise with clearly more investment than Bosnia and facilities along the way.